Red or brown spots are a night mare of every girl. They can appear at any time and ruin any important event. Red spots mostly occur during puberty, periods or due to acne. 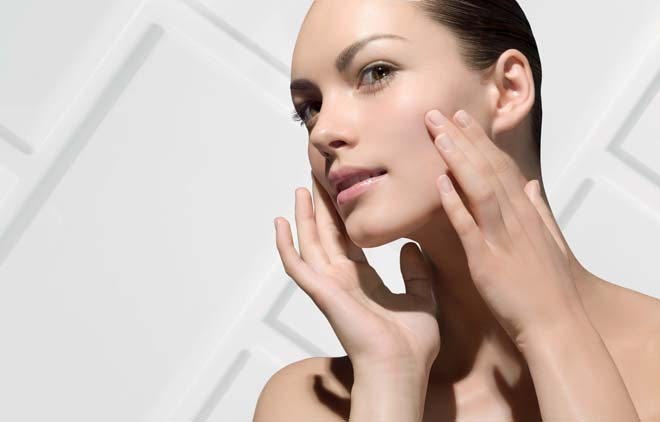 A sebum is continuously being produced by our skin cells which is necessary to keep it moisturized. But when sebum production, overdriven by hormones, increases too much, it clogs the pores and thus spots appear on your skin. There can be a lot of reasons behind the appearances of these pores like not drinking enough water, squeezing the pimples or forgetting to remove your make up at the end of your day. Today we are going to give you some great tips which will give you a glowing and clear skin. 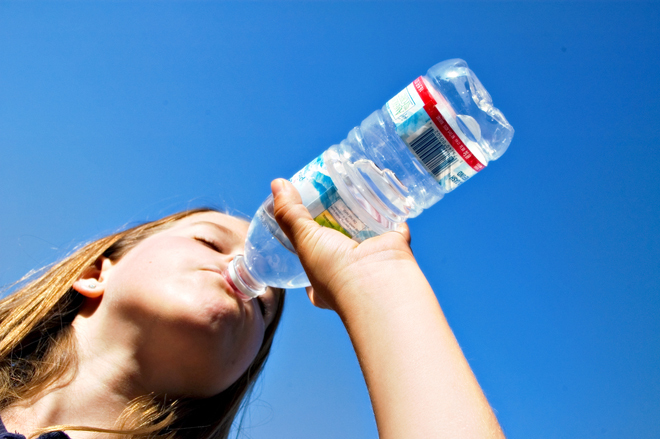 Drinking at least 8 glasses of water a day is necessary for the body to function properly and to prevent dehydration. Drinking less water will always show in the form of spots on your skin whereas drinking plenty of water can give you a fresh and vibrant skin. 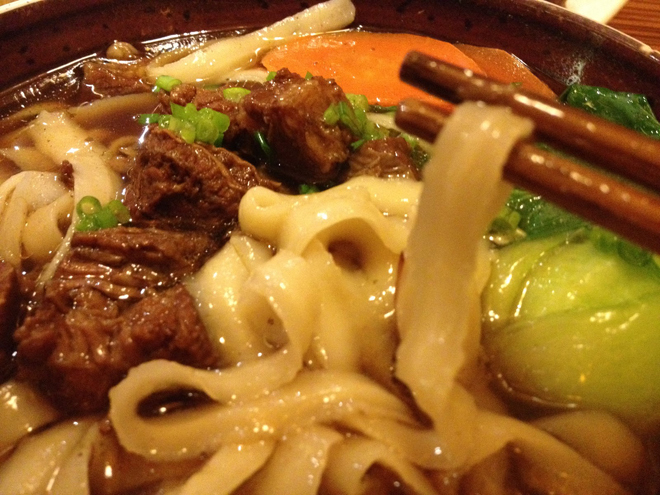 Eating too much oily food is never good for your health. It can cause of a lot of health problems but even at a younger age eating too much oily food can show its side effects in the form of ugly red spots on your skin. Oily food should be avoided at every age. 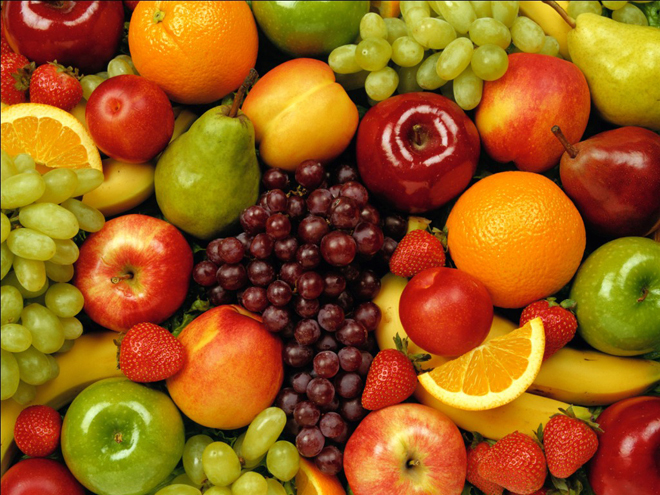 Fruits are very good for your health and they have proven to be very beneficial for a healthy looking skin. Fruits like oranges, pomegranate, apricot etc are specially known for giving a healthy skin. You can even use the peels of these fruits and rub them on for a fresh skin. Leafy green vegetables are also known for their skin clarifying effects. 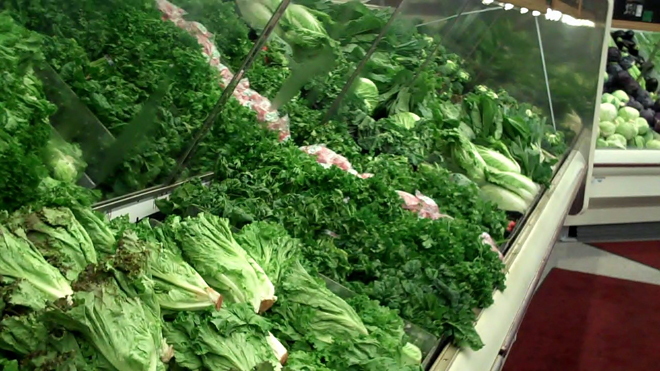 Green vegetables help to purify and cleanse the blood, which in turn, keeps your skin clean and clear. It is very important to protect your skin when you go out into the sun. Never forget to apply a sun block on the exposed parts of your body while going out into the sun. Even a prolonged exposure to the sun can become a cause of spots on your skin. 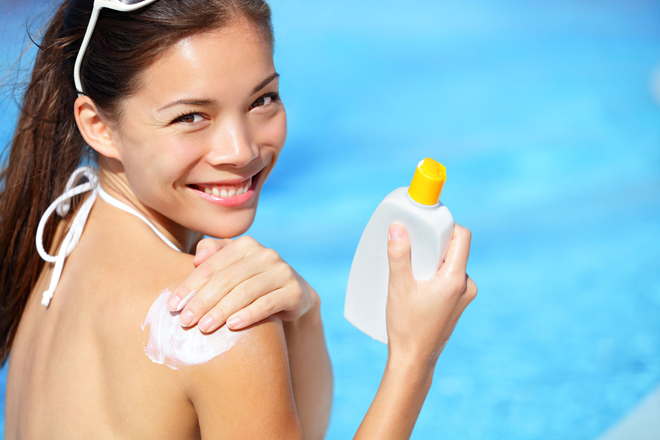 So always use a sun block with SPF according to your skin to protect your skin from the harmful UV rays. Never compromise on the quality of something that you are going to apply directly on your skin. 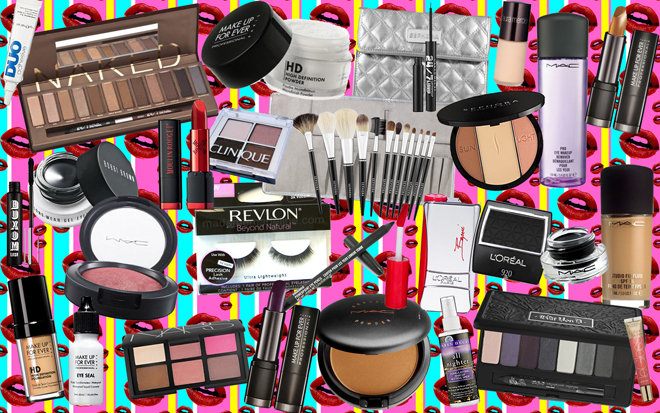 Using poor quality makeup will always show its side effects in the form of spots and blemishes on your skin and in long run, can lead to even more dangerous and harmful diseases. Proper cleansing is very important for your skin. 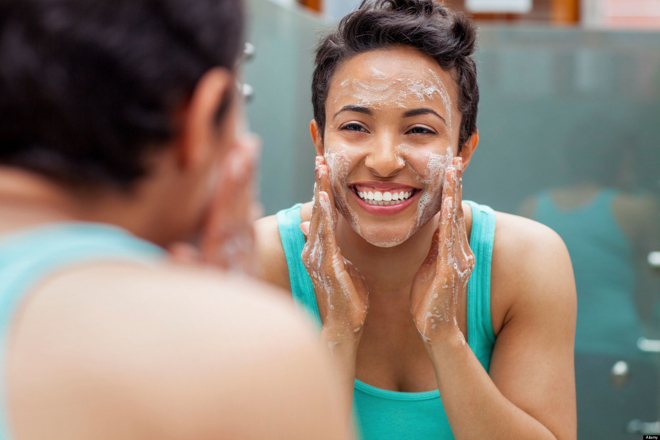 Cleansing is not only necessary after you apply makeup but regular cleansing with a good quality cleanser is imperative to avoid blockage leading to spots. Using a good quality face wash at least two times a day is very important. A good face wash cleanses the pores and washes away all the dirt without irritating the skin. Scrubbing is very good for a healthy looking skin. A good scrub removes all the dead cells from your skin and reveals a fresh and healthy skin free from spots and blemishes. 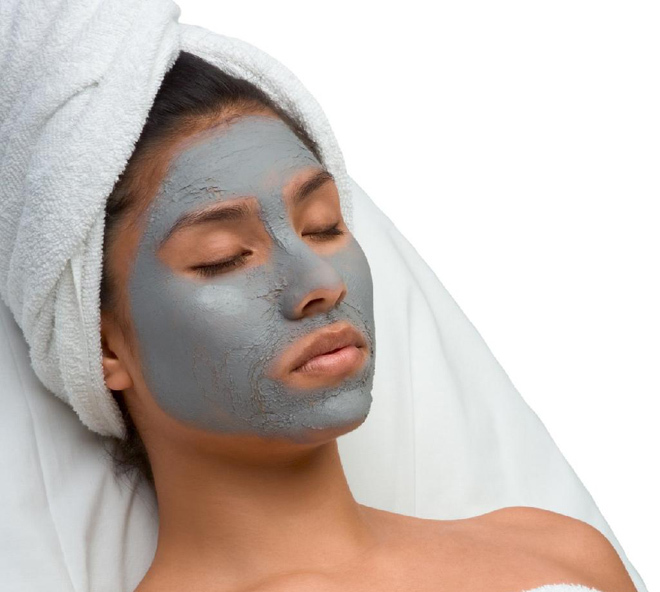 A mud mask is very beneficial for avoiding red little spots from protruding whenever they want to. A mud mask absorbs all the oil and dirt from your pores and leaves your skin fresh and clean from any kind of spots. Following these steps, you can easily fight off all those red little mounds that dare to ruin your perfect evening by appearing at the wrong moment. Have a blessed life with a perfect and enviable skin! It’s Not “signed, Sealed, Delivered,” But Motown’s Coming To Broadway!